After a European patent has been granted by the EPO it is necessary to file applications in the required designated countries so that the European patent becomes a bundle of national patents. This is called "validations". Validations have to be carried out within three months of the date of grant of the European patent. Validations must often be accompanied by a translation of the patent claims or patent specification in an official language of the respective country, accompanied with the official fees. This is a time-consuming task and involves coordinating with over 35 different European agents. Anatip is able to validate granted European patents in all European states. Anatip is able to prepare the initial claim translations (English, French or German) and file them at the EPO before the patent grants without a Power of Authority. Anatip can also handle validations in all the EPC (European patent. convention) member states, including the extension states. Anatip can prepare all patent validation translations and attend to the patent filing in the required countries after receiving instructions. Anatip provides a single final report within days of the validation deadlines and will forward official receipts on receipt. 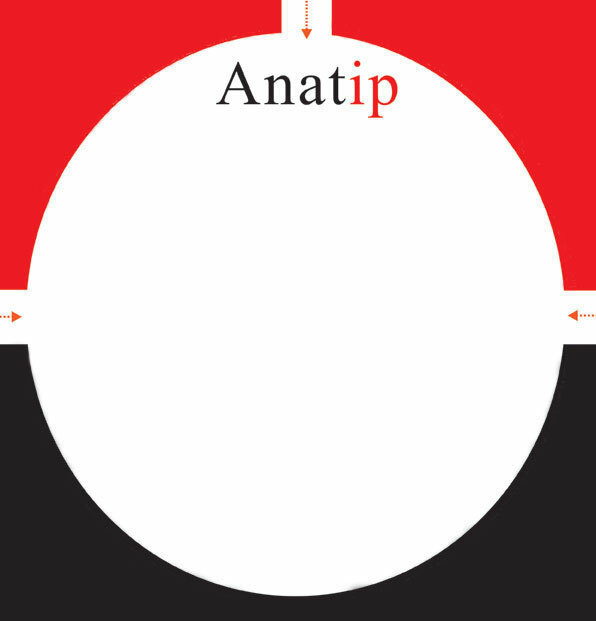 Anatip fees consist of only three components, the official fees, the translation fees and Anatip's Service fee. A single quote is provided with the fee breakup per country. Anatip does not charge extra for anything. Anatip does not charge additional fees after validation (other than annuities each year), even on forwarding the official receipts to you. For filing the national validations on your behalf, Anatip requires Powers of Attorney for many countries. Once a list of countries is provided, Anatip will provide them for execution.